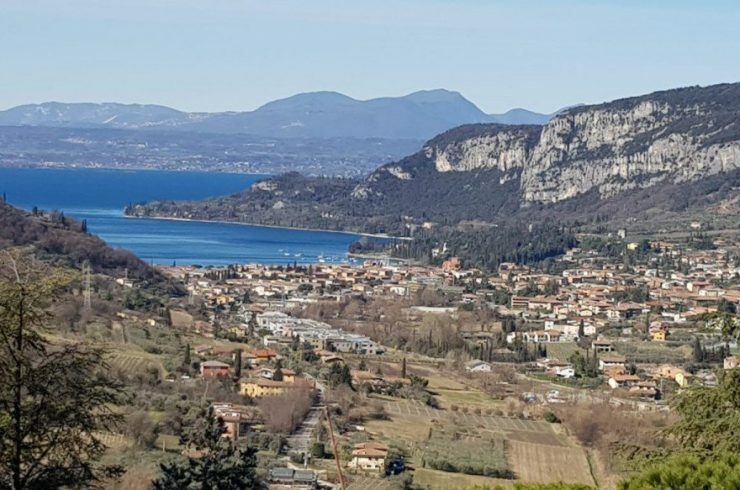 Villa Padenghe for sale just 50 meters from lake, still under construction, with a lovely panoramic view of Lake Garda, large covered terrace and infinity pool. 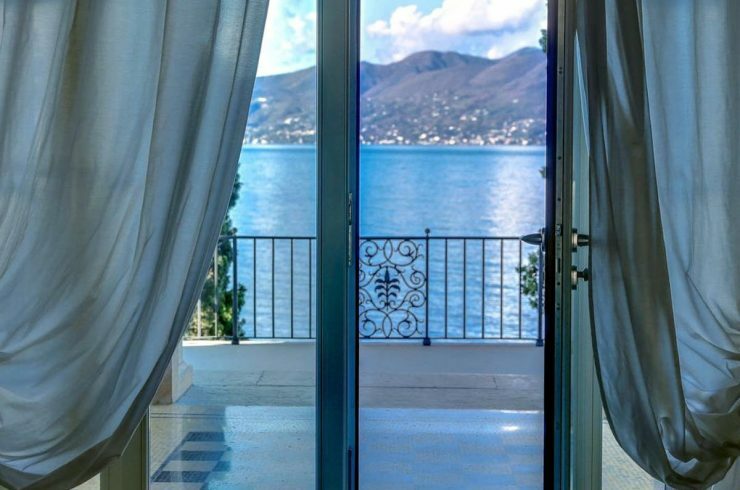 The villa has direct access to the beach through a walkway from the private garden. 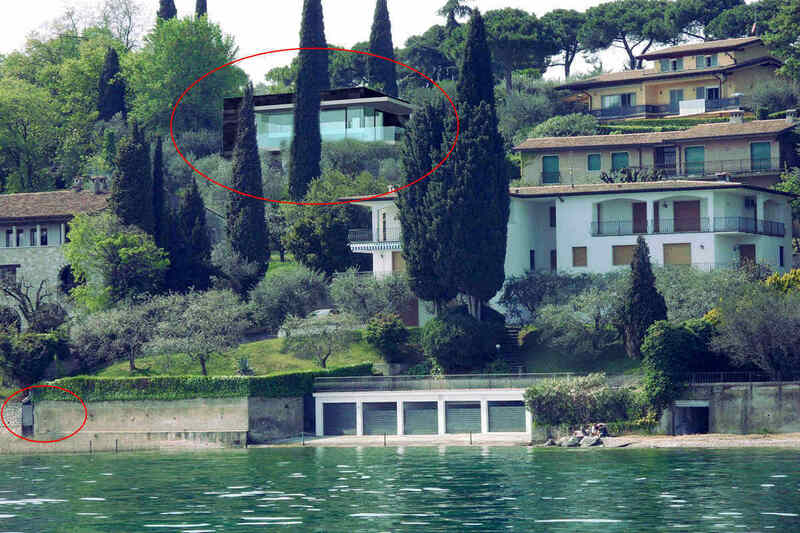 This villa Padenghe for sale is located downstream of the main road (thus, total absence of noise). You can buy the villa finished turnkey, with delivery expected within Spring 2018. 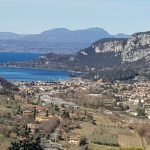 The project of this villa Padenghe for sale includes an open-space living area that “talks” to the external environment through a glass window of more than 45 sqm which leads to a large covered terrace with an enviable lake view. Contact us for further information. The continuity effect between the “inside” and “outside” of this villa Padenghe for sale is guaranteed by many small details that make the difference. For example, the window is fixed without frames, to create an “all glass” effect. 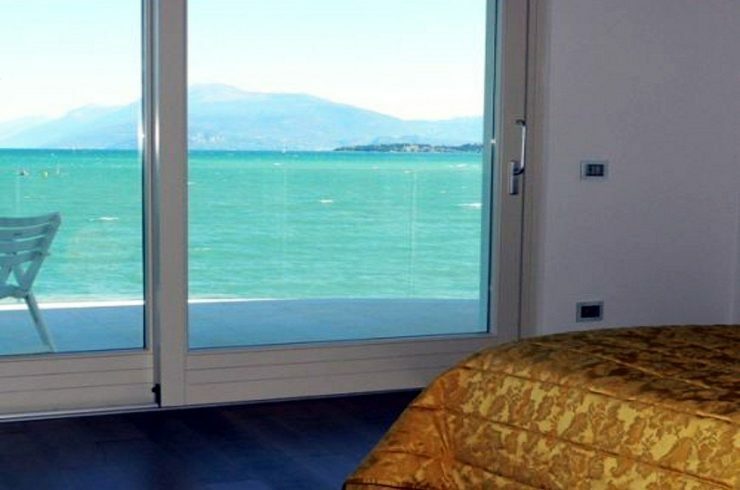 Also the parapet of the covered terrace is made of glass (this ensures a stunning lake view even while you are sitting in the living room of the villa in Padenghe). 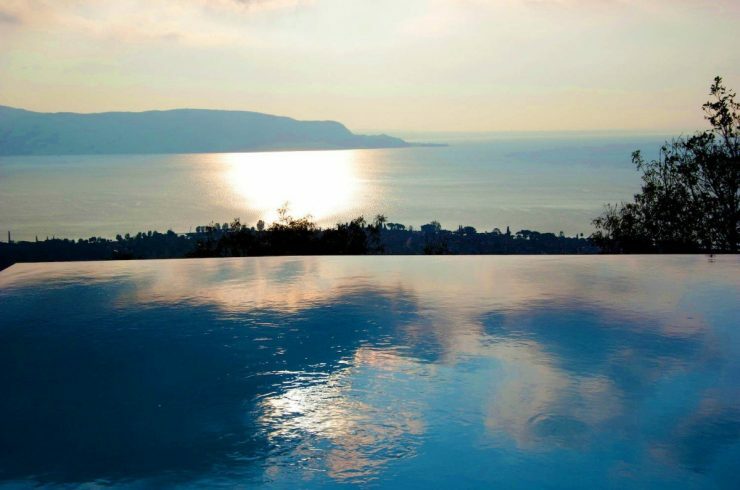 Around the villa Padenghe for sale there is a wooden deck, which continues to form a solarium around the infinity pool, to create a single surface effect. To prevent the large window of the villa Padenghe for sale becomes a summer sauna, the terrace has been designed so that the sun shine directly in the home only in winter. 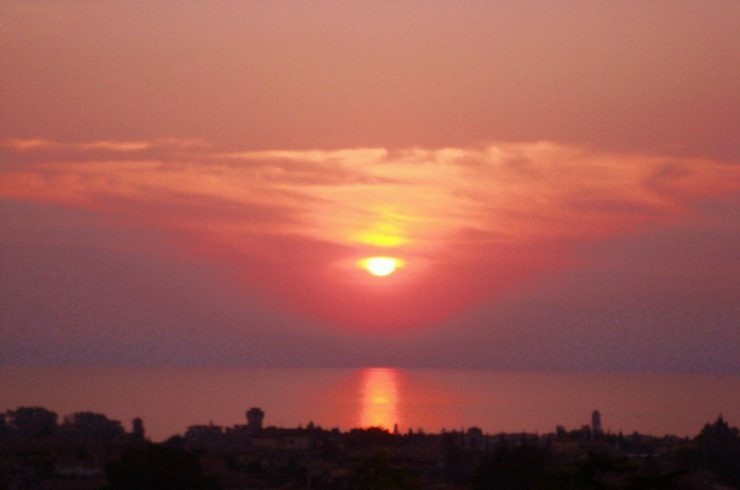 While in summer only at sunrise and sunset. 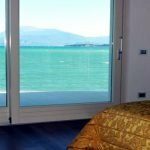 The windows of this villa in Padenghe sale will be insulating, with selective glass, low-emissivity and darkened by motorized retractable awnings. Contact us for details. 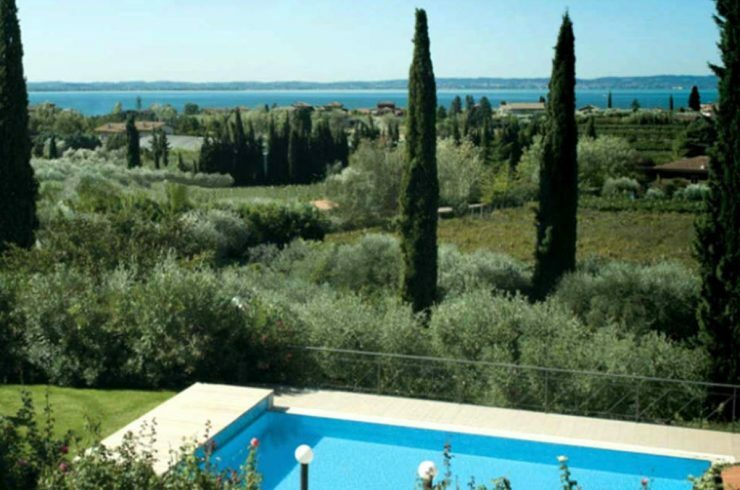 In addition, there is a sophisticated air conditioning throughout the villa Padenghe sale managed, like all other plants, by a home automation system. 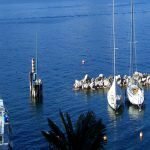 In this way the villa Padenghe sale “will dialogue” with the owners even remotely via iPhone and iPad (optimal solution for those who live abroad and want to remotely manage the villa Padenghe sale). 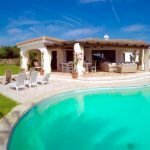 The winter underfloor heating and the summer air conditioning system of this villa Padenghe sale are guaranteed by high efficiency heat pumps, powered by solar panels on the villa roof. This villa has bee designed for optimal energy management. 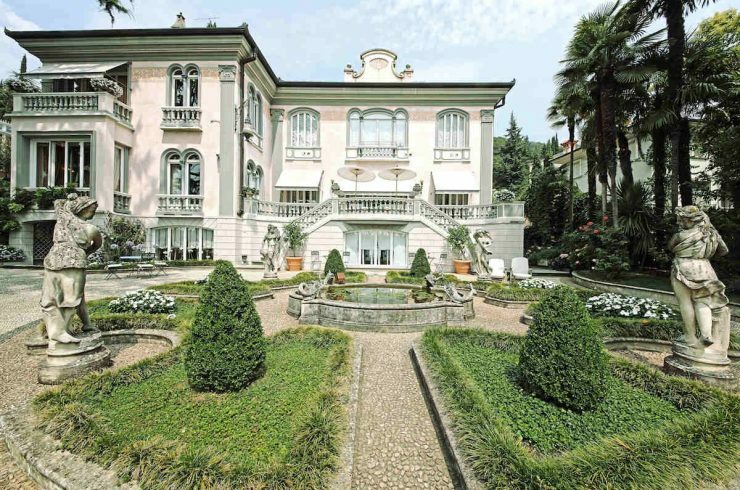 The goal is to minimize the energetic impact of the villa Padenghe sale. The delivery of this Villa Padenghe sale is foreseen for late Summer 2018. 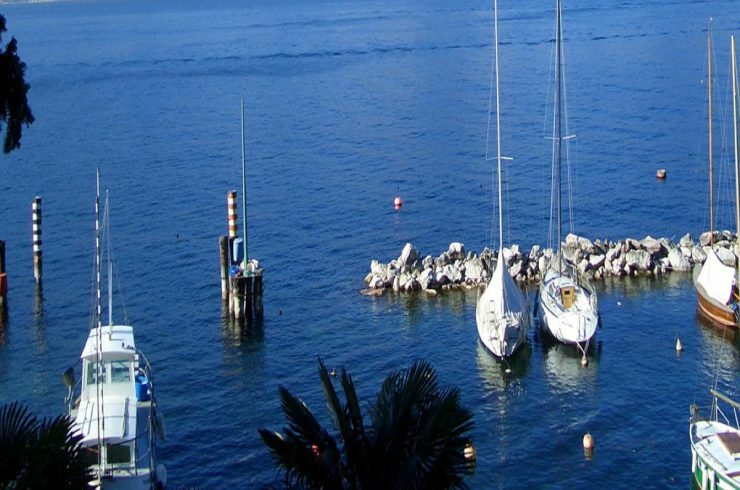 This villa Padenghe sale doesn’t meet your needs? Contact us and we will make for you a targeted search!